The company is regarded as one of the major entities offering the VAT Consultancy Services. Based in Guwahati, the company has mastered the numerous intricacies of VAT Consultancy and can be trusted for offering the very best VAT Consultancy Services. 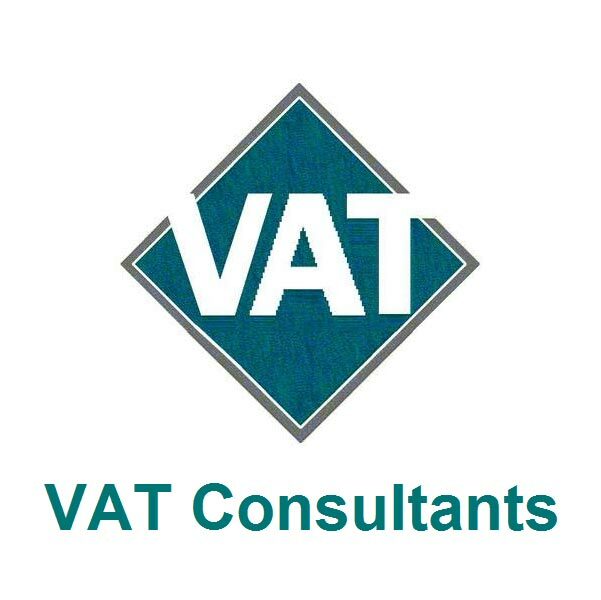 The VAT Consultancy Services, offered by the company, include VAT registration, VAT returns, VAT audit, VAT forms as well as VAT assessment. The company offers timely VAT Consultancy Services at cost-effective prices and the services are as per the client specifications.